BRANDON, MB – Play with clay. Scrub up and nurse a patient. Learn the secrets of CSI archeology. 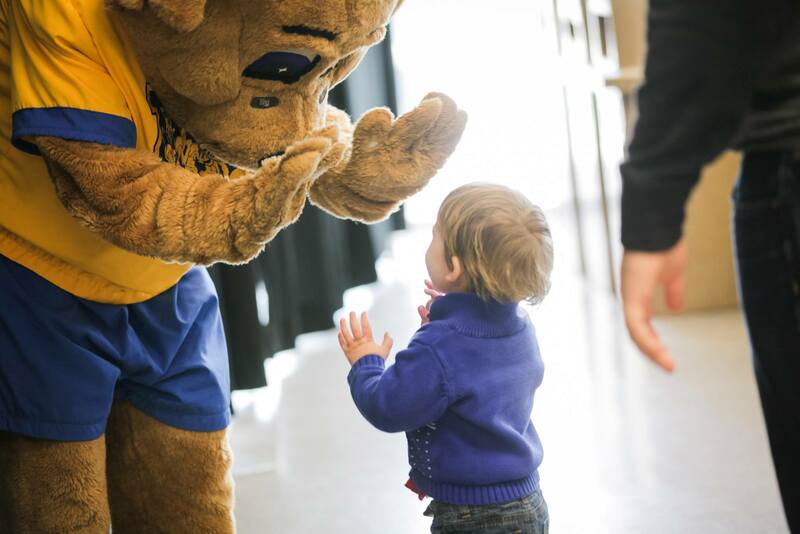 This year’s Winterlude at Brandon University (BU) features interactive demonstrations that will interest people from ages 3 to 103. Winterlude kicks off at 10:30 am with free brunch in the University Main Dining Hall. Attendees receive free tickets to BU Bobcats basketball that night. Demonstrations begin at 11 am throughout the campus involving professors and students from Science, Arts, Health Studies, Athletics and Visual Arts. Other highlights include the Indigenous Winter Games complete with traditional fiddlers and fire-baked bannock, a floor hockey tournament in the Healthy Living Centre, and your opportunity to view the heavens through the largest telescope between southern Ontario and Calgary, beginning at 7 pm in the BU Observatory. A full listing of Winterlude 2014 events is available at: https://www.brandonu.ca/winterlude.